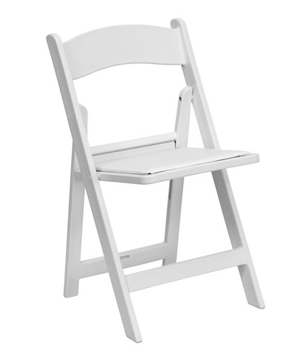 Kids Wimbledon Chairs are extremely versatile and perfect for kids at weddings and functions. As well as comfort they look stunning so even the kids have beautiful chairs not just the adults. For more information request a free quote. African countries like Algeria, Angola, Benin, Botswana, Burkina, Burundi, Cameroon, Cape, Central, Chad, Comoros, Democratic, Republic, Djibouti, Egypt, Equatorial, Eritrea, Ethiopia, Gabon, Gambia, Ghana, Guinea, Ivory, Kenya, Lesotho, Liberia, Libya, Madagascar, Malawi, Mali, Mauritania, Mauritius, Morocco, Mozambique, Namibia, Niger, Nigeria, Rwanda, Senegal, Seychelles, Sierra, Sudan, Swaziland, Tanzania, Togo, Tunisia, Zambia, Zimbabwe. Tents Namibia has become one of the top producer of high quality of clear span structure tent products, such as Wedding Tents, Function Tents, Party Tents, Aluminium Tents, Frame Tents, Event Tents, German Hanger Structure, Alpine Tents, Marquee, Pagoda Tents, Exhibition Tents, Canvas Tents, Military Tents, Disaster Tents, Army Tents, Relief Tents, Shelter Tents, Medical Tents, Emergency Tents, Arcum Tents, Arch Roof Tents, Storage Warehouse Tents, Refugee Tents, Dome Tents, Curve Tents and many more.